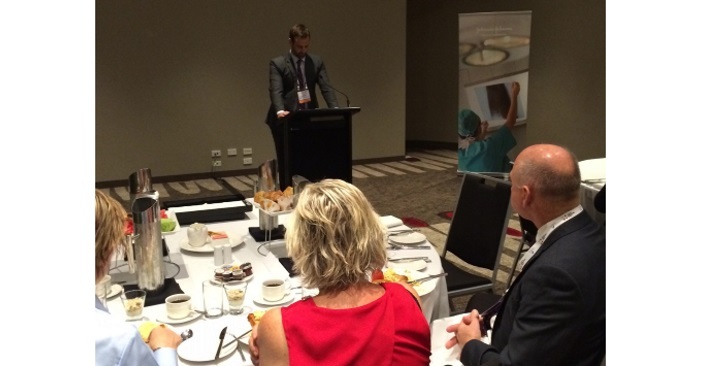 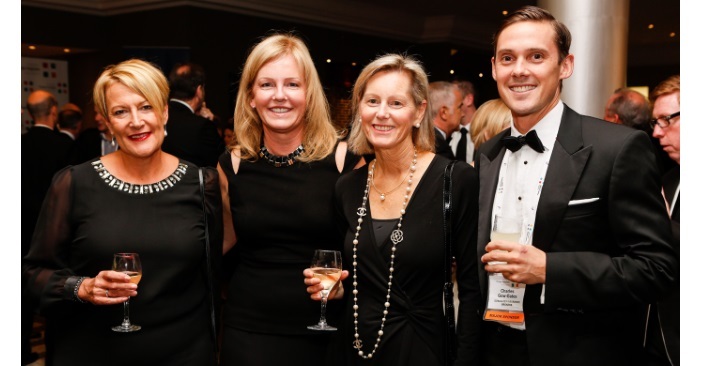 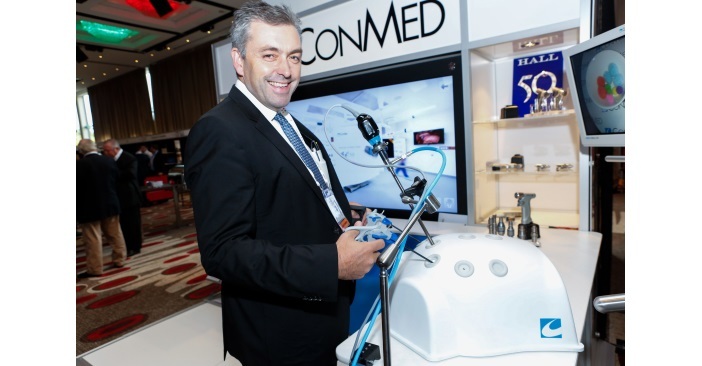 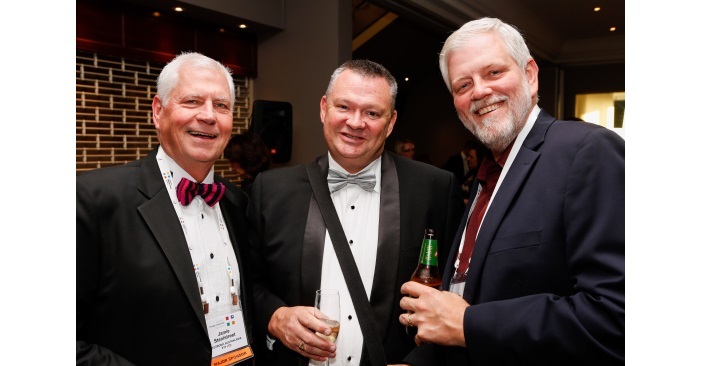 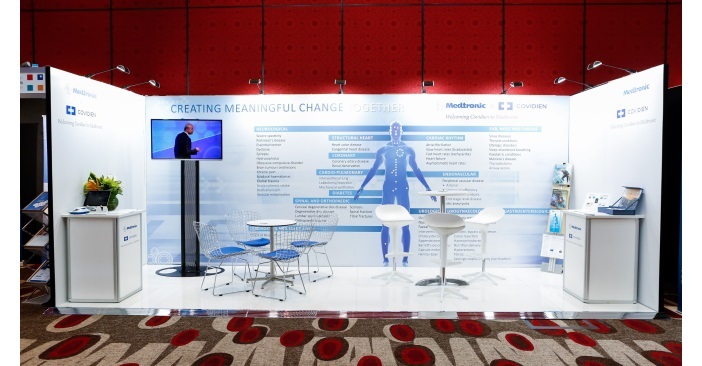 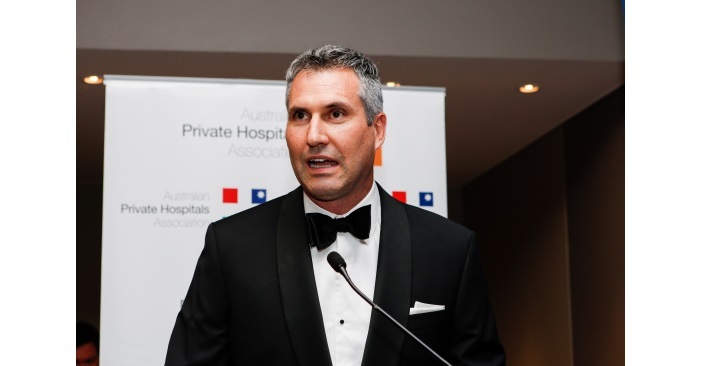 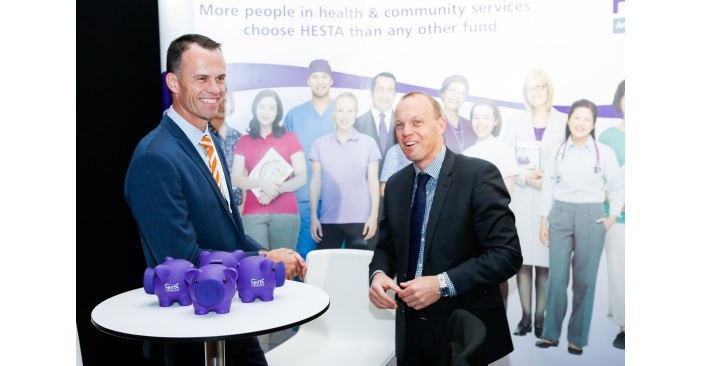 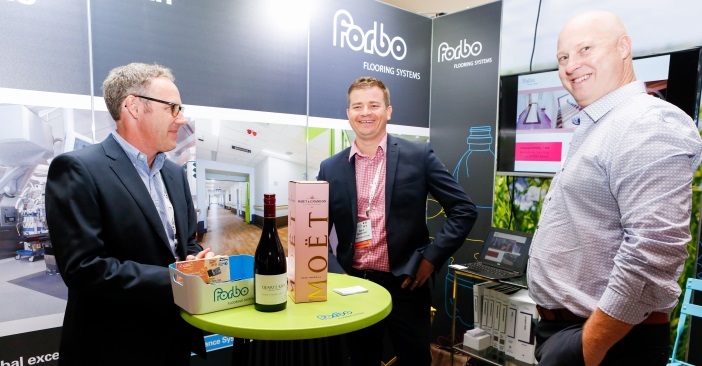 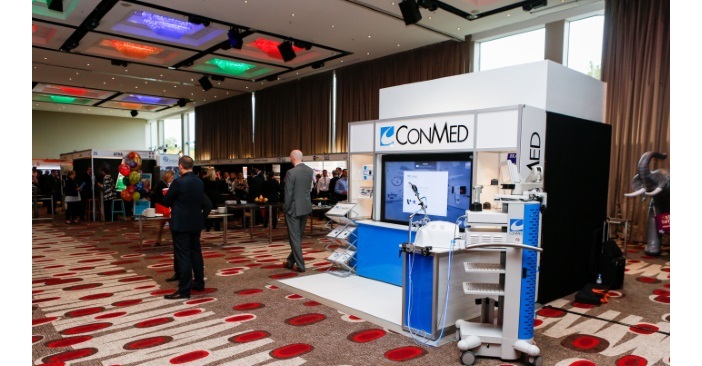 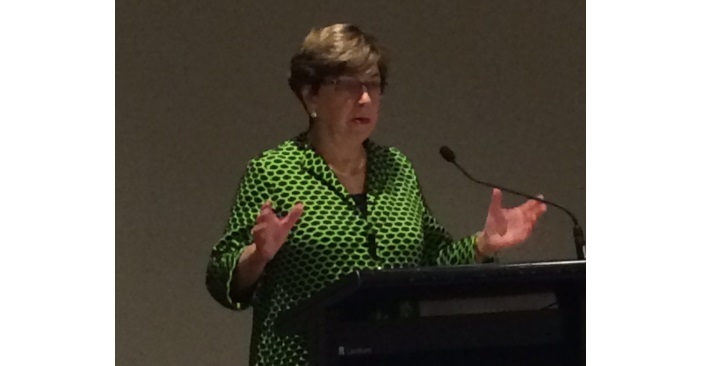 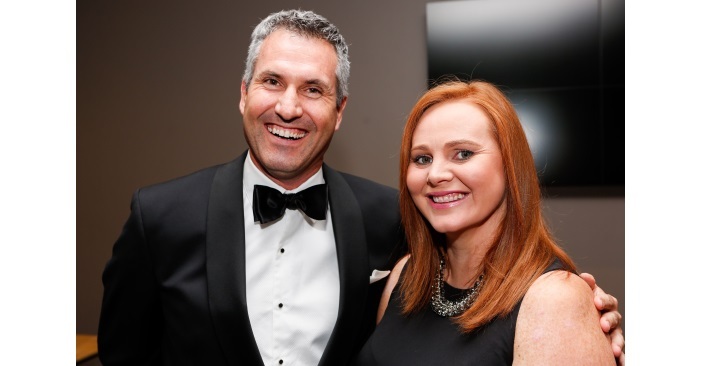 The 34th APHA National Congress, held at The Pullman and Mercure Melbourne Albert Park from 22-24 March, brought together the biggest names in the private health sector, healthcare experts, academics, trade exhibitors and others for the year’s premier networking opportunity. 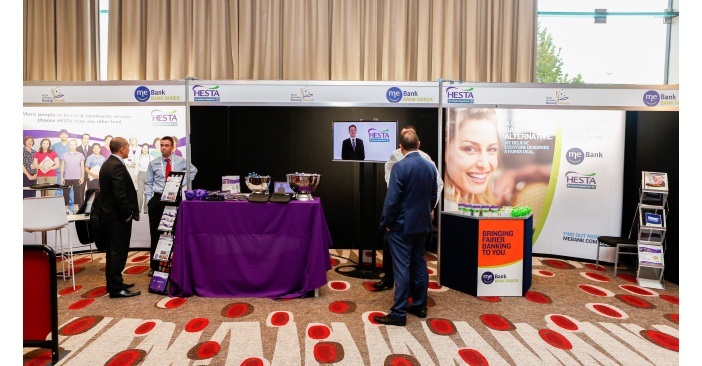 The Congress facilitated debate and discussion through a program of formal and informal networking opportunities and showcased industry innovation in the Trade Exhibition. 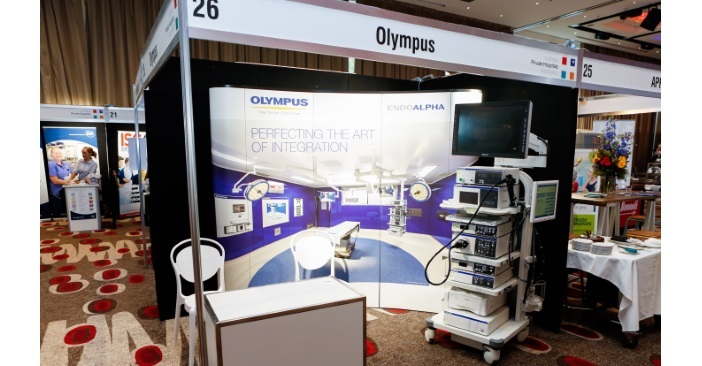 Here’s a glimpse of some of APHA’s Major Sponsors at the Congress.